John Maeda, author of the Laws of Simplicity and an expert in design thoroughly explains within the Laws of Simplicity that websites need to reduce web content. This isn’t to say that content shouldn’t be a central theme, it just needs to be toned down. Share buttons should be kept at a minimum, with no more than 5 of the major share portals such as Google Plus, Facebook, Instagram, Pinterest and LinkedIn. Additionally, ads should be scarce, preferably no more than two or three. A bonus to reducing and de-cluttering a website, is that website owners will automatically be in line with Section 508 Compliance in regards to web accessibility. Using simplicity within web design has several advantages. It allows website pages to load faster, due to less content. Additionally, web browsers are able to quickly and easily navigate between pages. This adds to conversion rates, thereby increasing business profits. 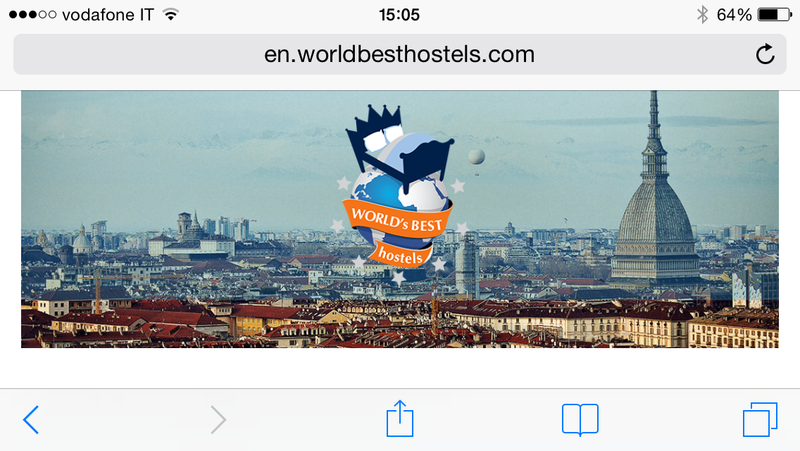 This is clearly seen when comparing the older web design of World’s Best Hostels. Their old site was actually difficult to navigate, and many could have passed right by for a more simplistic website that was capable of providing easily obtained, valuable information. By removing excess content and simplifying navigation points within a website, a website will have a professional style. Additionally users will be able to easily interpret the primary message. 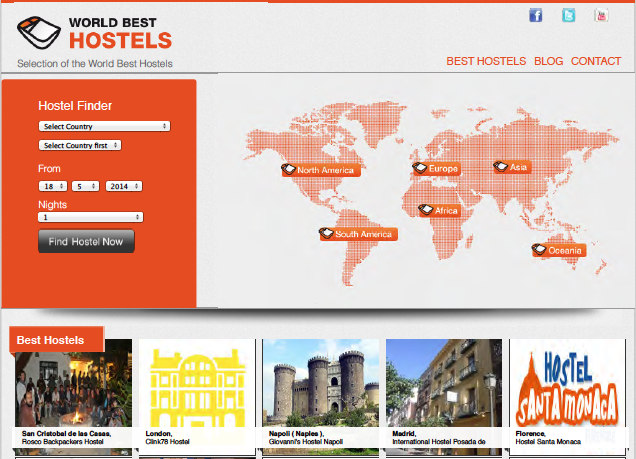 This can be seen by comparing the new look of the Worlds Best Hostels website to its old site. The new site has small tabs right up front that are color coded to each continent. Under each continent tab, individual links to specific regions are uniformly displayed. Users of the site are now able to quickly access any information on the site, without having to search for lengthy periods of time. Due to the revamping of the World’s Best Hostel website, more web traffic has remained. Additionally, traffic in general may have increased, primarily due to the mere fact that search engines, like web browsers, prefer simplicity. Not only will a simplistically designed website be easily navigated by visitors, it’ll also be quickly navigated by search engines, thereby improving search engine indexing. Studio, Progettazione e realizzazione logo Termoacustik, un’azienda che si occupa di vendita materiale per isolamento termico, acustico, porte da interni e esterni, idropitture, parquet, ecc.